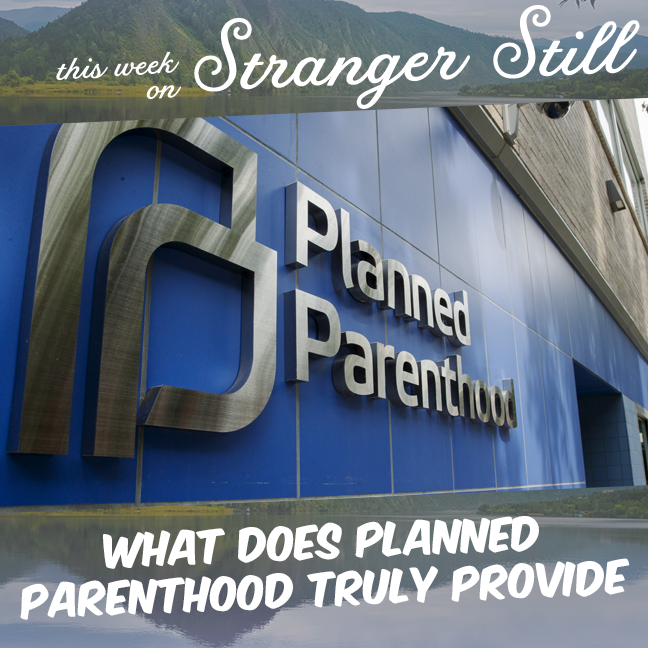 This week we explore, “What does Planned Parenthood truly provide?” There are a lot of people that want to control what you do in the bedroom. And then there’s people out there, like Planned Parenthood, that want to protect what you do in the bedroom. But what else do the provide, and why do people hate it so much? Is the Government Controlling Our Minds with Fluoride?